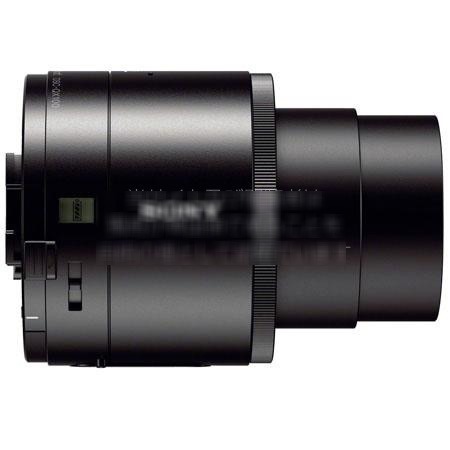 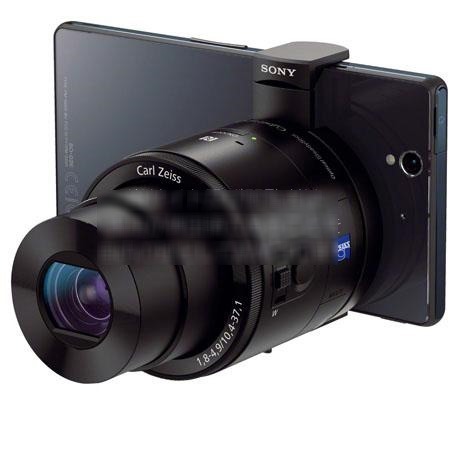 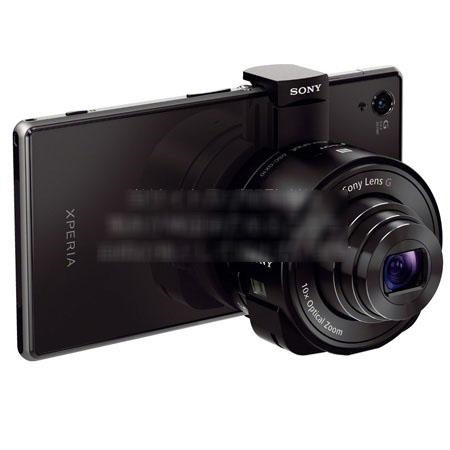 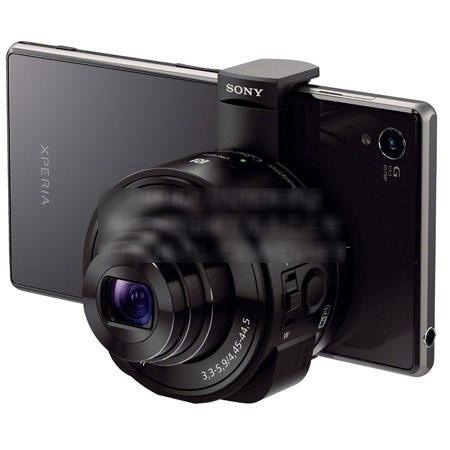 There can no longer be any denying it – Sony is about to announce a self-contained camera inside a lens that attaches to your smartphone. 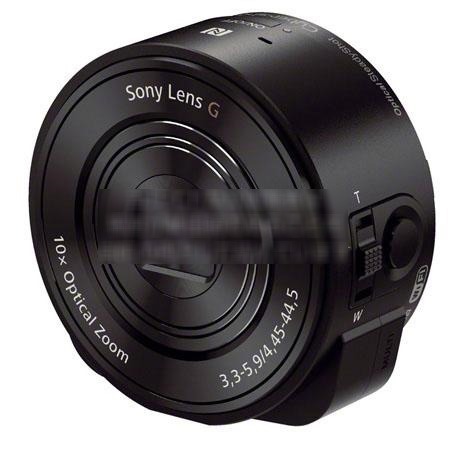 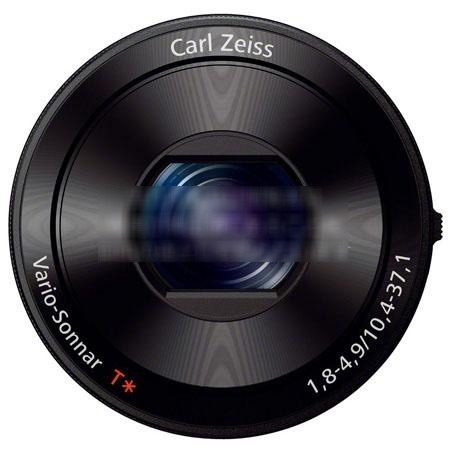 The Sony DSC-QX10 and DSC-QX100 lens camera modules have been spotted a few times, but this is the largest cache of pictures so far. The DSC-QX10 (everything above this) is the cheaper of the two and will feature 10x optical zoom and an 18MP sensor at f/3.3-5.9. It is rumored to cost $250, and it even comes with a nifty little carrying case. You can see the lens above from every conceivable angle, including the clip mechanism. 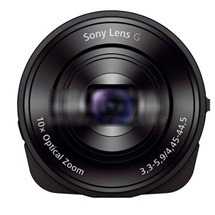 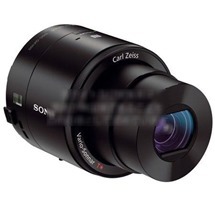 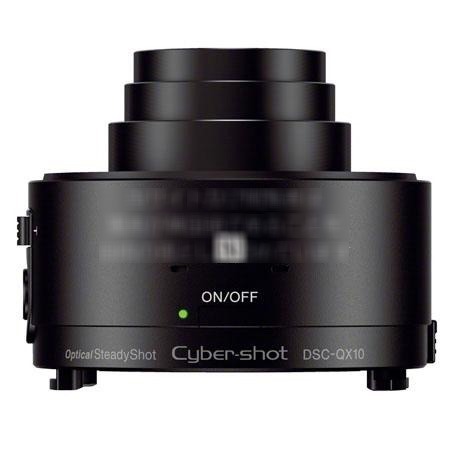 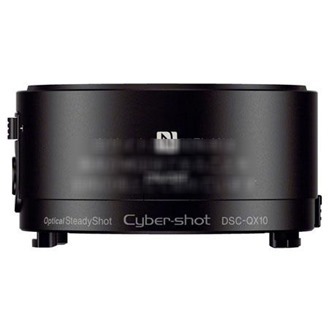 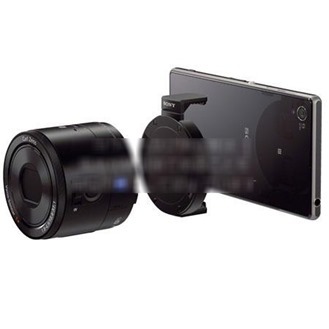 The DSC-QX100 (directly above and below) is a higher-end device with a 20.2MP sensor capable of f/1.8-4.9. 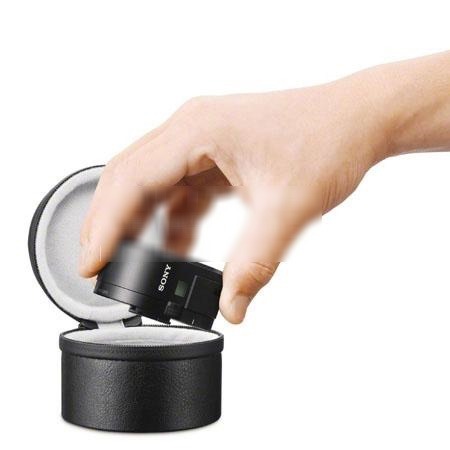 It is expected to retail for $450. If you're wondering about all the blurred out spots, apparently there were"inappropriate political messages" in the leaked images, so they were redacted. 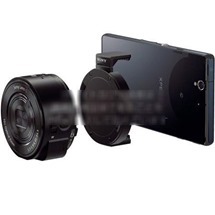 Alright, then. 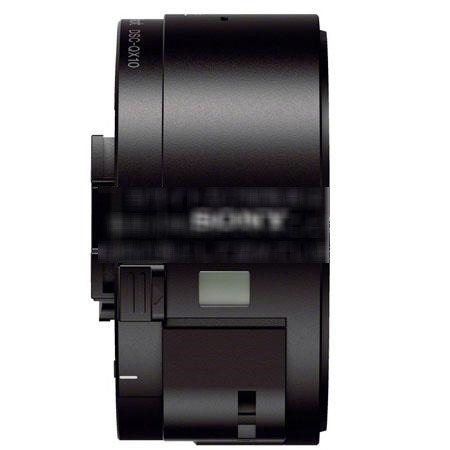 Some of the images of the QX100 seem to show the clip we saw before, but others have a different attachment mechanism of an unknown type. 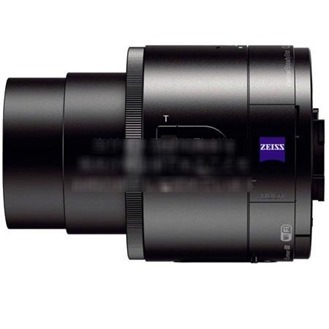 The lenses are expected to be announced on September 4th. 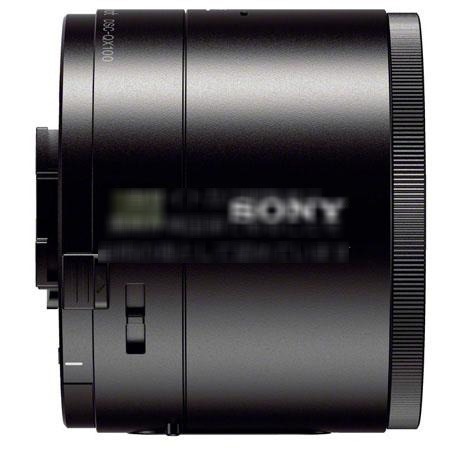 We'll know more then. Update: The unusual mount without the clip appears to be a wrap-around case. 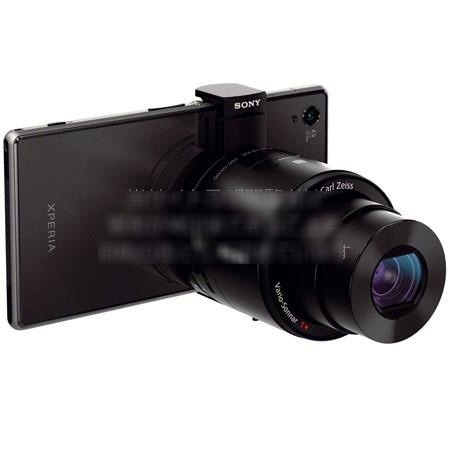 According to SonyAlphaRumors, Sony will make the fitted cases for the most popular phones so you don't have to deal with the clip. 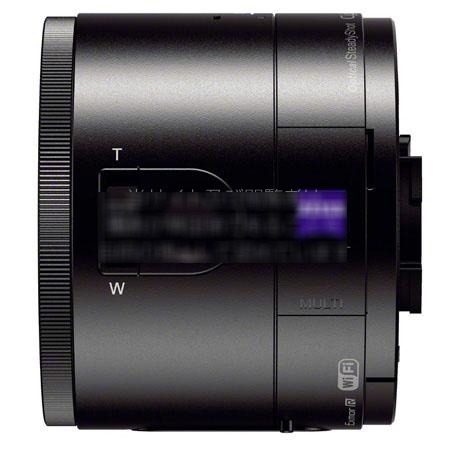 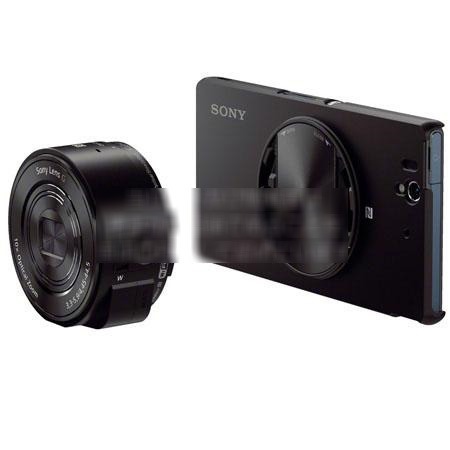 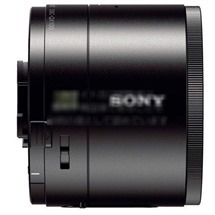 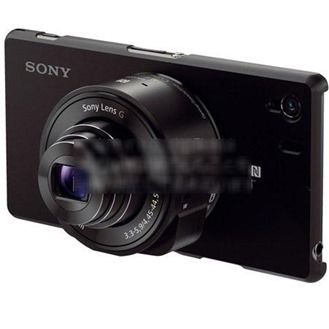 The images showing off the QX100 cover on a Honami and Xperia Z are below.